The meaning of Prisca is 'A short form of Priscilla.' 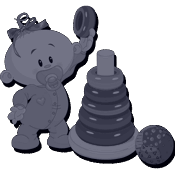 The name Prisca comes from the Latin origin and is primarily given as a female name. The meaning of Jevette is 'A combination of Jean & Yvette.' The name Jevette comes from the American.. The meaning of Noella is 'A form of Noelle.' The name Noella comes from the French origin and is pri.. The meaning of Sunny is 'Sunny, sunshine.' The name Sunny comes from the English origin and is a nam.. The meaning of Wilde is 'Untamed.' 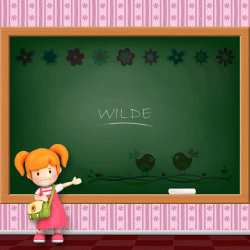 The name Wilde comes from the German origin and is primarily give..